Apple today announced that its Everyone Can Create curriculum is now available in German, French, Spanish, and Italian on Apple Books. The free creative guides will also be available in Swedish and Dutch this spring. Everyone Can Create is designed to allow teachers to easily incorporate creativity into their existing lesson plans in any subject, including language arts, math, science, history, social studies, and coding. The series of guides teach students to develop ideas through drawing, music, video, and photos on iPad. 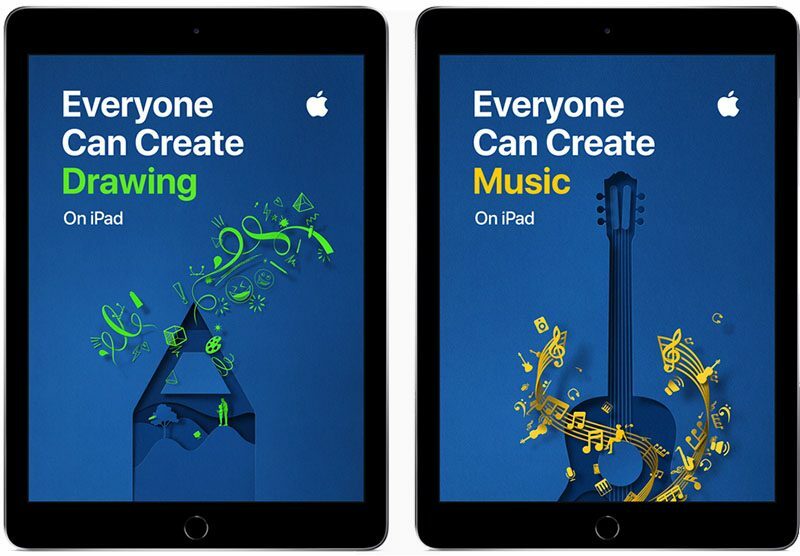 Since the launch of Everyone Can Create in October, teachers and parents across Europe have downloaded the guides nearly 100,000 times, according to Apple. And at Apple Stores across Europe, more than 40,000 students and teachers attended Today at Apple sessions incorporating Everyone Can Create lessons in 2018. Everyone Can Create includes four student guides for drawing, music, video, and photos, available for free in Apple Books. A companion teacher guide helps bring the projects to life, with 300 lesson ideas across media, projects, and subjects. Swedish... Spoken by roughly 10 million people... What's next, Luxembourgish? Now I’m curious. How many languages do you speak? BTW. People in Luxembourg speak also french and / or german fluently. But how would you know..
You did it! You took the lead in the „dumbest post of the month contest“. Is it arrogance or ignorance- or both?